Small Business Loans vs Cash Advances – What’s the Difference? In the course of doing business, borrowing cash is often an inevitability to keep your business afloat or expand. Usually, small businesses can choose between a bank loan and merchant cash advance. 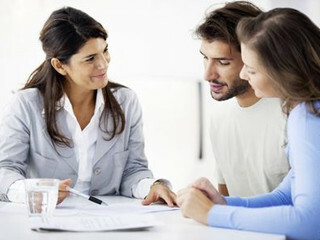 Depending on your needs and the urgency of the loan, these options have their own advantages and disadvantages. 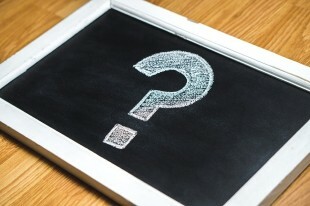 Here are a few things you must keep in mind when selecting which borrowing option to choose from. 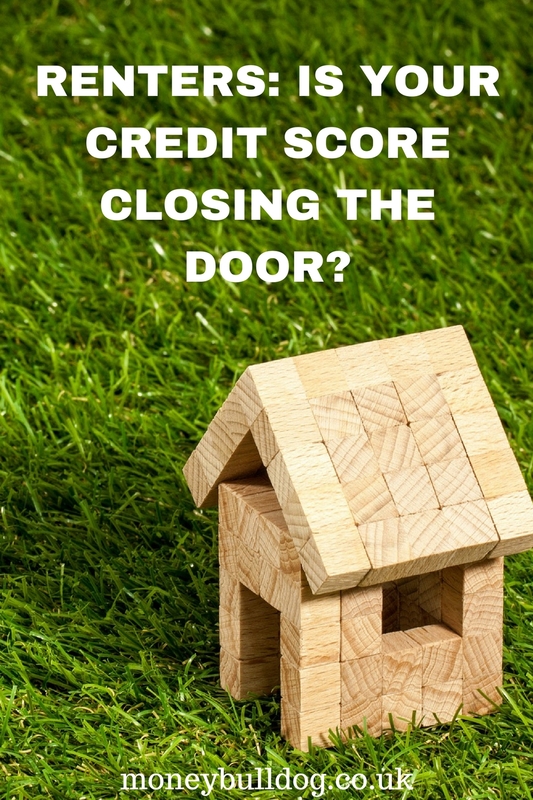 RENTERS: IS YOUR CREDIT SCORE CLOSING THE DOOR? Renters struggling to secure a property face more financial cross-examination than ever before, according to ClearScore. Nearly half (48%) of landlords and letting agencies delve into the financial history of every prospective tenant and over a third (37%) sometimes do. Other hopeful applicants won’t escape scrutiny for long as 68% of landlords admit they are more likely to check someone’s credit history today than they were five years ago. Whether you’re looking to arrange a credit card, a mortgage, loans or car insurance, your credit rating can make a big difference to the deal you can get. However, if you know how credit scoring works, then you can do things to help improve your score. 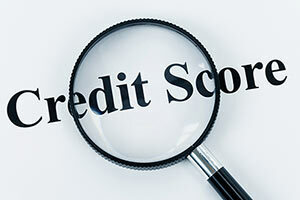 Read on for five things that you need to know about your credit rating. If you have been looking into getting a loan recently but for some reason you have found yourself with a bad credit history, then you might well have come across guarantor loans in your loan search. 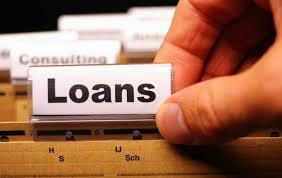 If you’ve not heard of guarantor loans before now then you might be wondering how they work? Here we’ll give you a brief explanation of how they work and also give you a few things to consider before going down this route. If you have bad credit or you are a young person with very little credit history to your name, it’s possible that at some point in your life you might be asked for a guarantor to be provided in order for you to proceed with some financial aspect of your life.